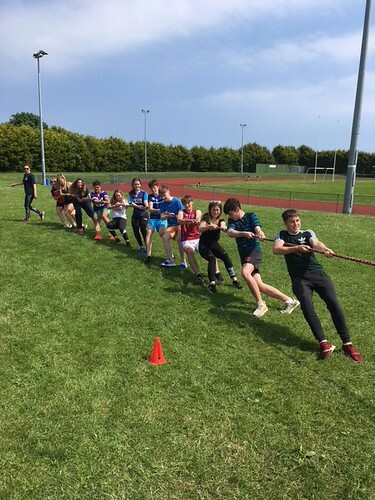 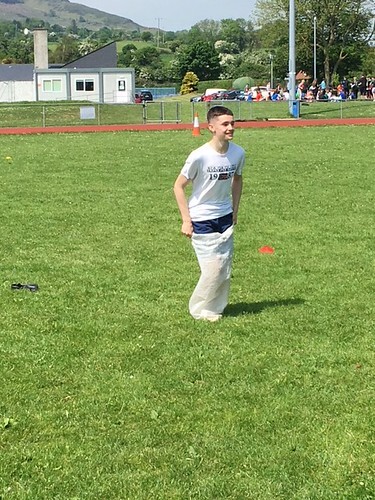 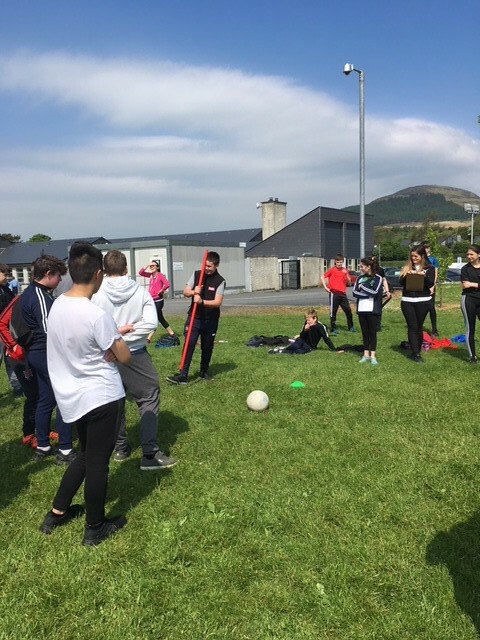 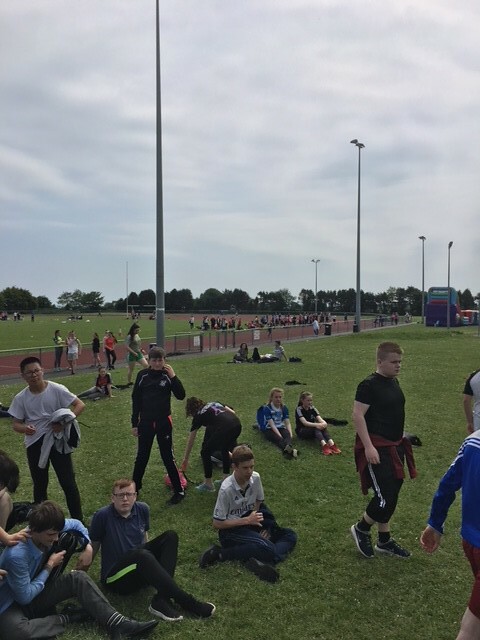 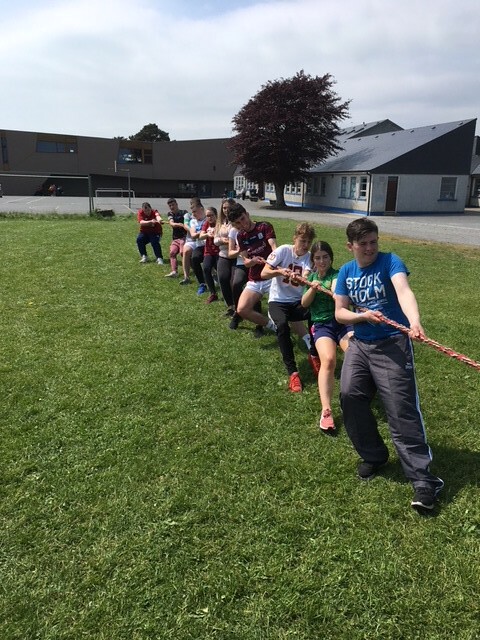 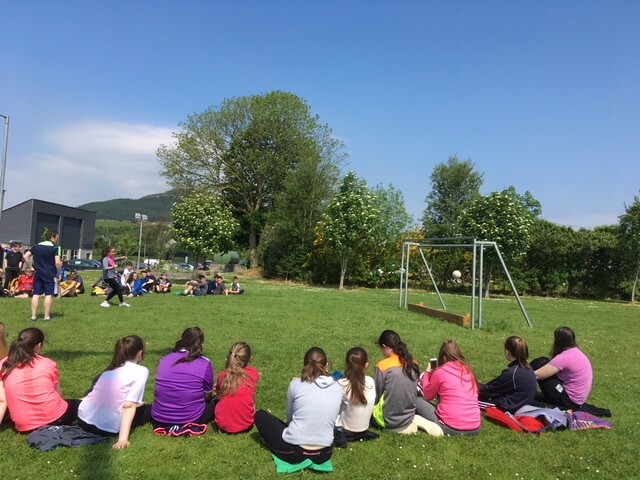 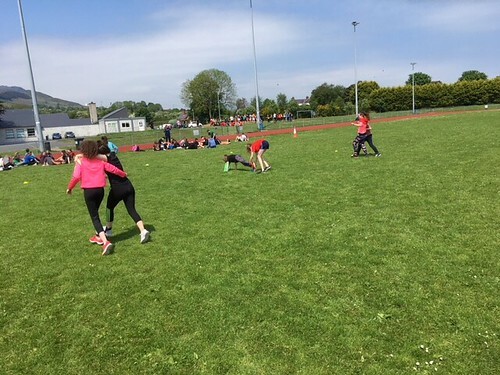 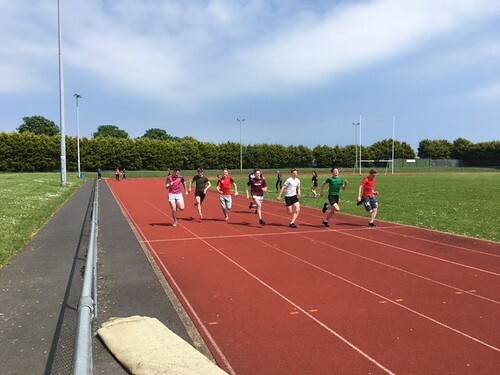 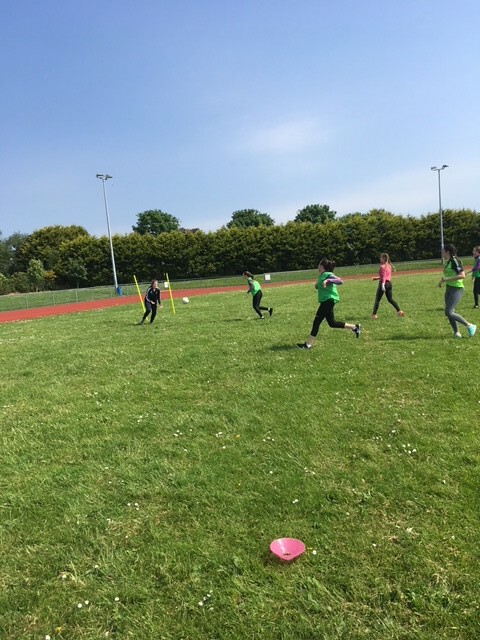 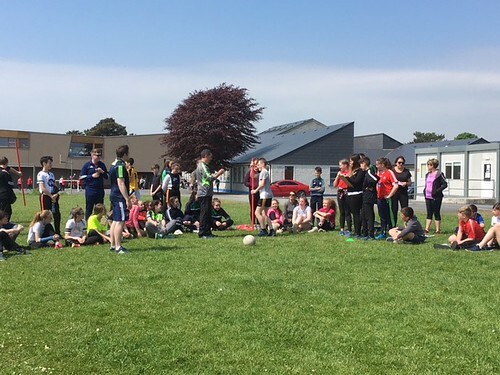 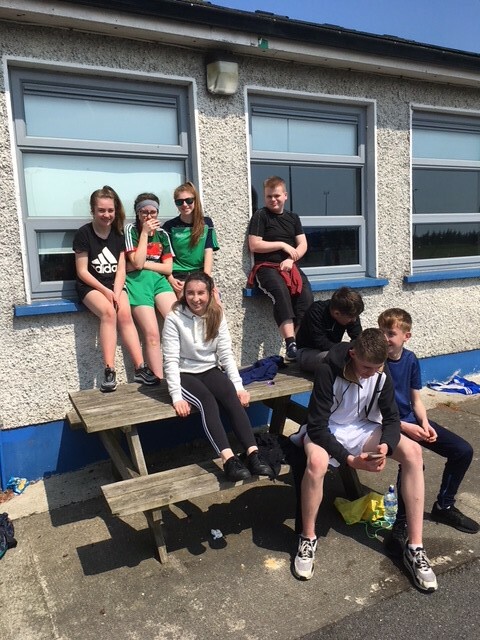 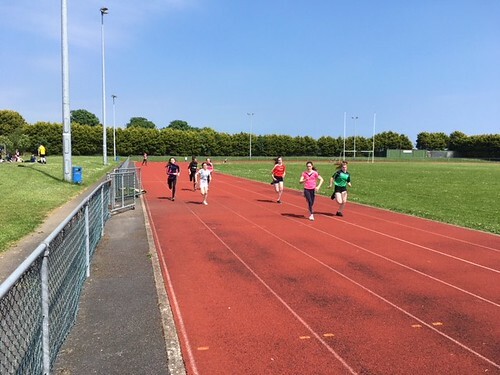 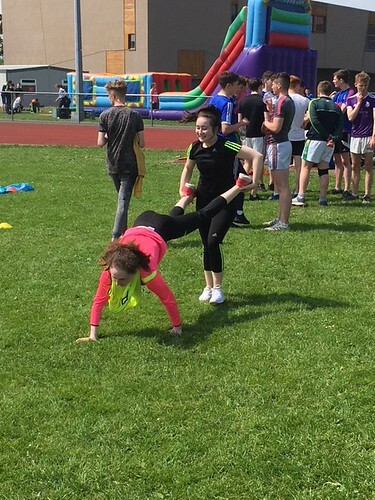 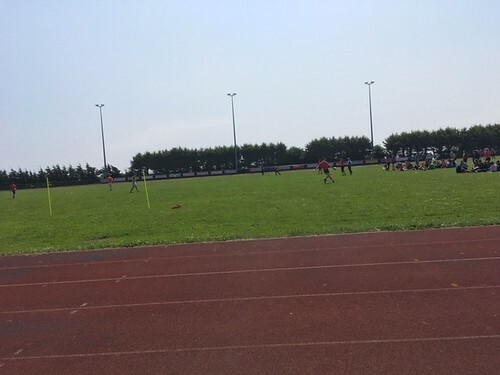 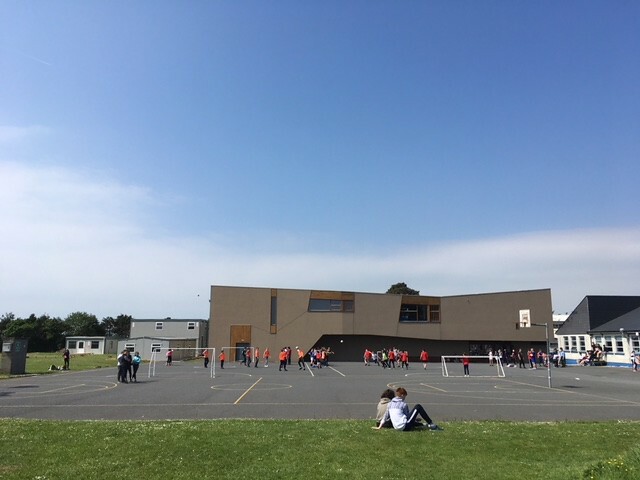 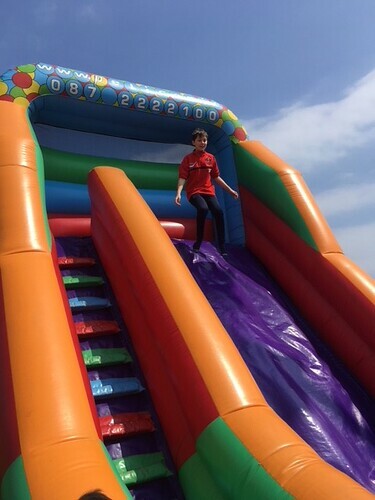 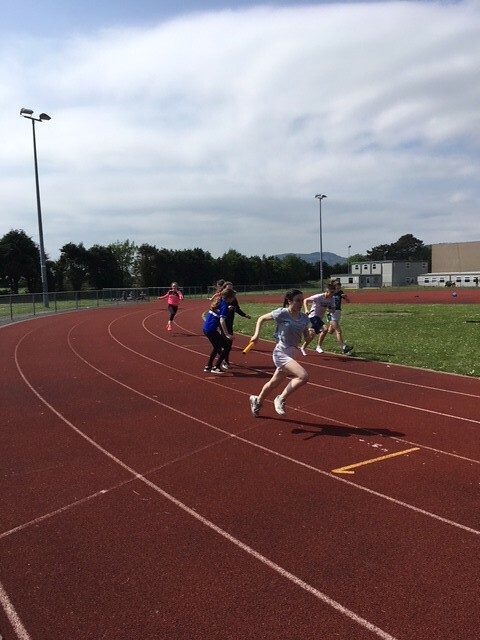 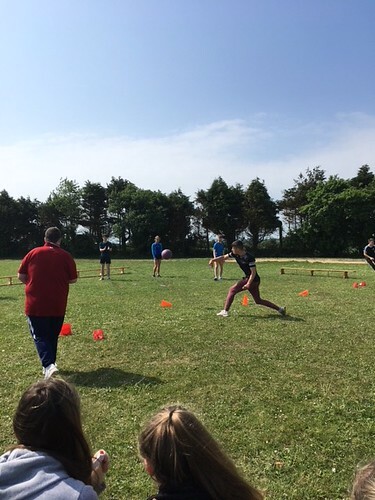 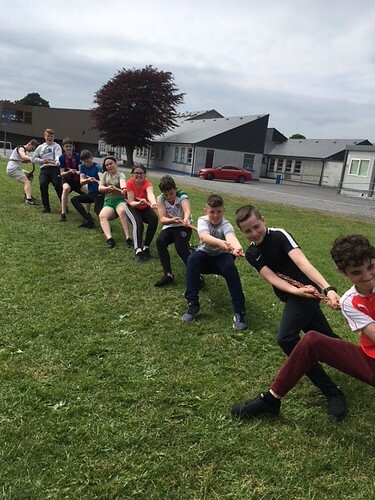 Sports Day was held last Monday (28th May) and all students and teachers had a great day, especially with the beautiful weather! In the morning, there was a competition within each year group. 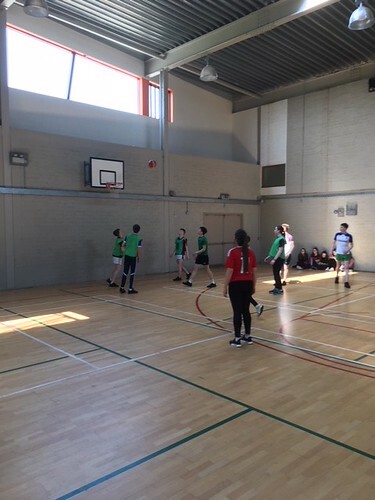 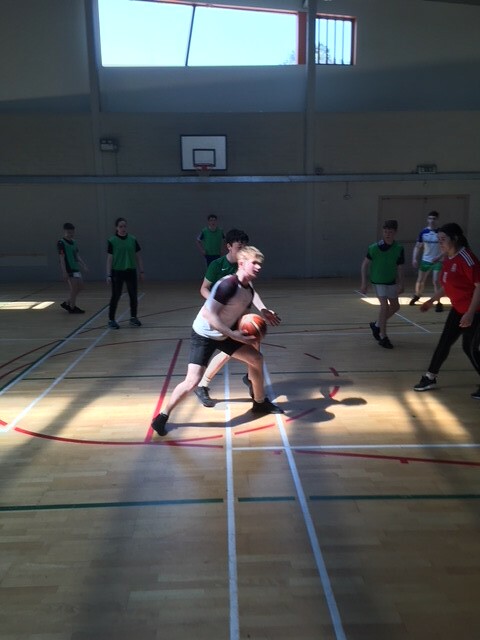 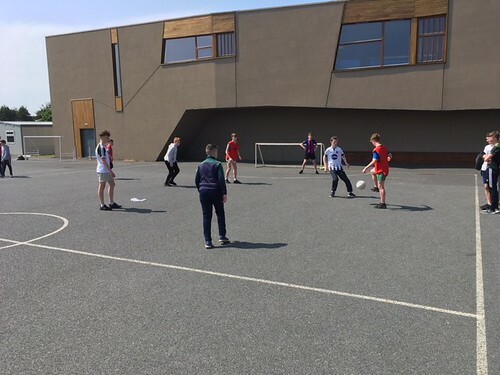 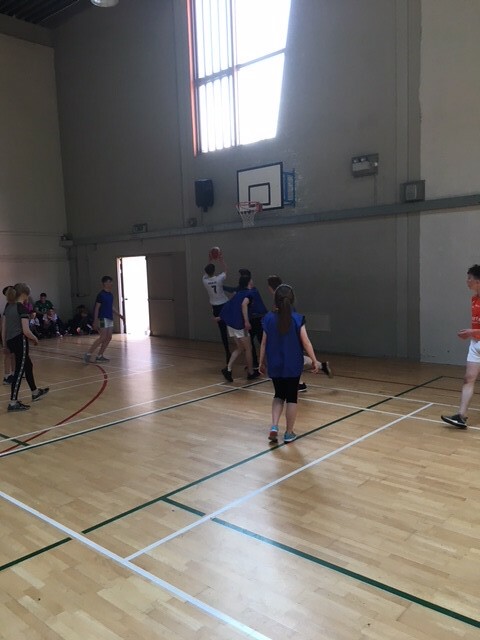 Students took part in Basketball, Football, Dodgeball, Dizzy Penalties Relay, Gaelic Football and Olympic Handball. 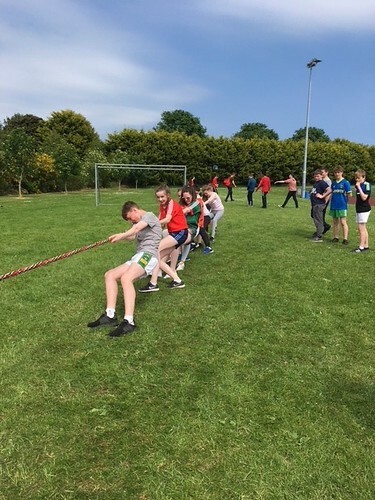 In the afternoon, there was a Fun Relay, a Bouncing Obstacle Course, Athletics, Tug O War and Volleyball.